The Creator and father of Linux, Linus Torvalds in a mail has announced what comes as the seventh release candidate of latest Linux 4.11 kernel. He also hinted about the release date of the upcoming Linux kernel. Unlike it’s predecessor kernel 4.10 which was announced in February, kernel 4.11 might come up with few list of new features. The latest release candidate RC 7, has small change log which primarily focused on updating and improving the drivers for IA64, ARM, PA-RISC and x86 hardware architectures. As usual few bugs were fixed which includes but not limited to file systems which were addressed by the community. Additionally, there are some usual updates to the core kernel, header files and tootling. In the mailing list announcement, Linus Torvalds suggested the launch. “We have a number of reverts for things that didn’t work out and aren’t worth trying to fix at this point, that’s also normal (and people will look at it for the next version instead),” he said. It seems that this could be the last release candidate and there will be no further RC. Which hints that we could expect the final release less time. If everything goes as planned April 23 could witness the final release. 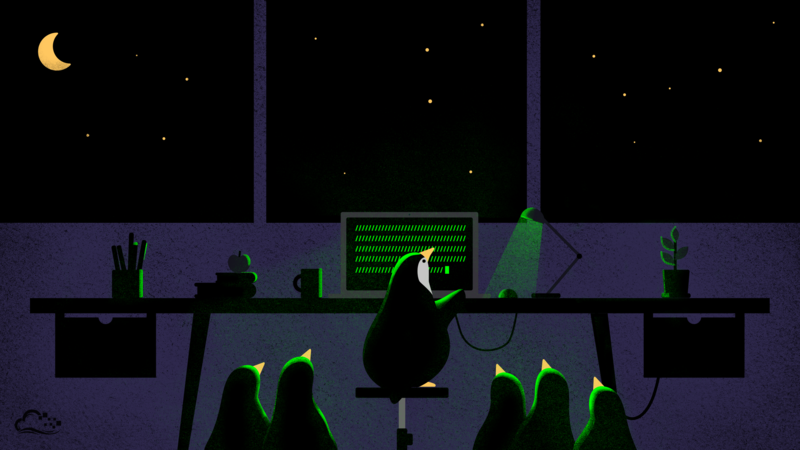 Mean while if you want look at the code of Linux 4.11 RC 7, you can head to kernel.org website and play with it. For more latest Linux updates and interesting info follow us on Facebook, Twitter and Google+. Next story Mind Map: Quick Guide To Learn About Entire Linux Kernel In Single Image. Previous story What Is Tidal Energy and How is Tidal Power Harnessed?